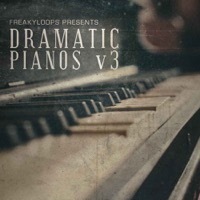 Dive into the eerie depths of the pianos, we are here again with ‘Ominous Pianos' - 3th release of our “Cinetools” brand!! This series has become the go to collection for film composers, soundtrack writers, etc… Features malicious melodies and creepy piano passages which is perfectly suited to anyone looking to add some dark and scary mood in their projects. 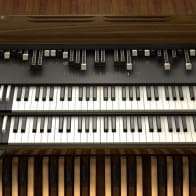 “Cinetools: Ominous Pianos” is an inspiring and unique collection of mysterious, suspenseful and hypnotic piano sounds with cinematic flavours that will help you inspire to write your next ghostly piece.. delivers impressive dark melodies and disturbing content which have only been waiting to fall into your creative hands. For maximum convenience, loops have all been recorded at 75/85/100 BPM and can be easily pitched with your favourite sequencer to cover numerous production styles. 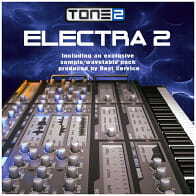 In detail you get 20 eerie piano melodies ready for devastation and 20 magnificent MIDIs. All files are BPM and key-labeled to make choosing the right file even easier. You have the ultimate freedom to choose your own sounds, edit the tempo, change the key, velocity, length and more.. MIDI files are 100% compatible with all major DAWs. Try layering your own sounds with the included wav files for huge powerful melodies and hooks. 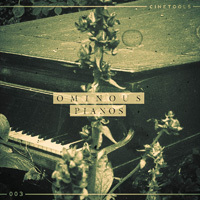 “Cinetools: Ominous Pianos” is perfect for horror films, mystery and darker music also suitable for producers looking to add a dark, cinematic vibe to their productions. 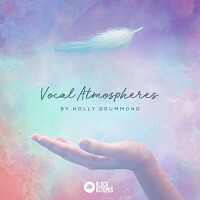 Suitable for use in Cinematic Composition, Film Scores, Short-movie Scores, Trailers, Commercials, Documentaries, Advertising, World and Background music. 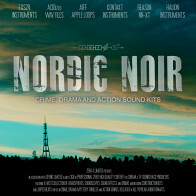 Also usable for any productions ranging from DnB to Dubstep, IDM to Ambient - this pack will give you freedom to create instant cinematic moods, dark atmospheres and paranormal feeling in seconds. 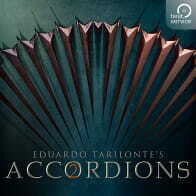 If you want your music to have that sinister edge then look no further. The Following End User License Agreement is included with Cinetools - Ominous Pianos. This License is only valid for the individual who has purchased an unopened, new and lawfully made copy of Cinetools - Ominous Pianos from a dealer or distributor authorized by Big Fish Audio.